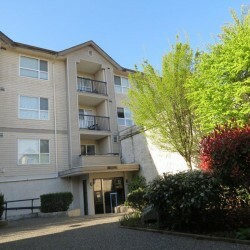 With a knowledgeable and professional rental management team, We look forward to meeting you in vibrant Langley, BC! Ideally located in the heart of Langley, everything you need is within walking distance, from shops to cafes. Our company philosophy is to work hard, serve together, think smart and to live fully. 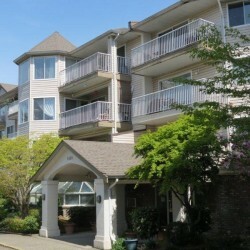 With many luxurious and contemporary details Langley Apartments is the perfect home for people of all ages. Langley Apartments is professionally managed by RDC Group. We have more than 30 years’ experience in this field. Whether its work, life or play, Langley Apartments has it all for you! Contemporary & stylish condominium living, hassle free! Our maintenance standards exceed the competition. 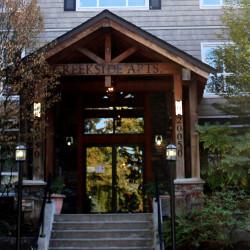 300 Suites to choose from in Downtown Langley with apartments within walking distance to Cascades Casino & Coast Hotel. 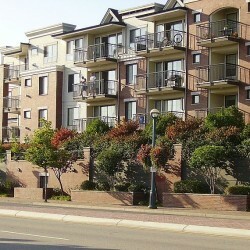 Our experienced Property Management team truly cares about our Residents and the Community. Call our Rental Office NOW at 604-533-3437 and make your viewing appointment or sign up for our mailing list to keep up with vacancies and news.